It makes traveling by bus/car/train easier when you can slide your pack between your legs and not have to put it in an overhead bin or under the bus. Must be able to comfortably carry ~30lbs. Cons: Expensive ($395). No sternum or hip strap.Have to purchase those (and water bottle holder) separately. Isn’t made to carry weight on hips. Could be very very uncomfortable on long hikes. No compression straps. Pros: Small, durable. Made in the US. Fully panel loading. Great Organization. Cheaper than GR2. MOLLE on front panel could be useful for a small pouch to gain some additional storage space. Cons: Still expensive. No sternum or hip strap (or water bottle holder). No compression straps. Probably too Small. Pros: Great organization, hip belt, chest strap. Bomb proof. Made in Montana (Bozeman!). Carry on compliant. Made to carry lots of weight. Outstanding reputation. Cons: Expensive ($325). Maybe too military looking? Just a hair smaller than I’d like, at 33L. Pros: Great Price, good brand reputation, nearly the perfect size. Cons: Durability is something I couldn’t find much info on. Hard to find, as it may have been discontinued, and I never actually got my hands on one. Pros: Economical (~$150). Great size, good organization. Solid design. Felt comfortable on my shoulders. Cons: I tried one on in Helena and it felt… cheap. Ruggedness is something that is probably a deal breaker. Handling it in person undermined my confidence in the materials used. 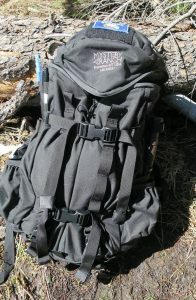 After hemming and hawing over which pack, I finally decided on the Mystery Ranch 3DAP in black. It checked off all the boxes, except for size, and it was on the upper end of the price and weight spectrum. I ended up selling my Eberlestock GR2 Gunslinger to help offset the sticker shock. 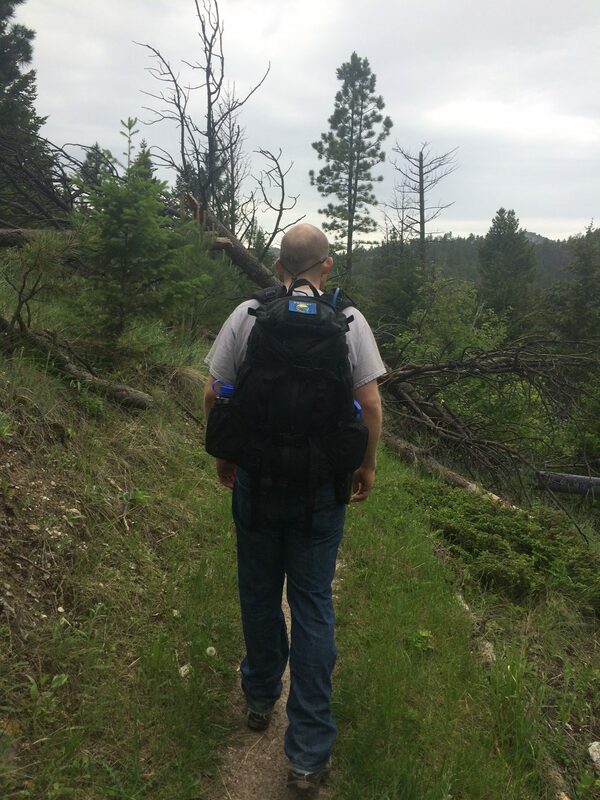 I’ve had the pack for a few months and used it on a few weekend trips to Billings and Bozeman with it. I love it. The materials and overall quality are top notch and I am very happy with it. Stuffing everything I think I need into the pack is going to be a challenge, but it will force me to pack light. I’ll provide a more detailed overview of the pack and its features, but for now I wanted to provide some insight into how I chose the pack I will live out of for 9 months.